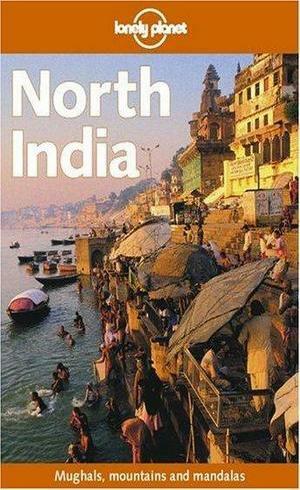 Welcome to this review of the Lonely planet North India, 1st and only edition to be published so far. North India has a host of well known treasures and attractions, the Jaj Mahal comes to mind and then the magic city of Jaipur with it's temples and sounds. But North India also has some very special and very unknown places still relatively untouched by tourist toes of foreign fingers. This book has them covered. Perhaps it is the best thing about it. I mean the information is great, the photography is up to the Lonely planet standard and the ease of use is pretty respectable as well. The maps, one of the best bits are accurate and relatively up-to-date. This book is great for both budget and first class travellers although those in the first class cabins may find most of the information pretty useless. Otherwise it is for anybody thinking of travelling to North India. Lots of people make the mistake buying this book when they are only visiting the north for a few days on a guided tour. If you are one of those people then maybe this book isn't for you. If you want information on the best places to go, how to travel safely, cheaply then this book will probably be very useful for you. If your travelling all around India then it would probably be best not to buy this North India guide but rather the bigger chunkier guide for the whole place. At the end of the day it isn't a book that is going to make you enjoy your trip, it is merely an aid and a damn useful one as well.